At MACOM we design, manufacture, and support distributed amplifiers that provide a simple and easy solution for a wide variety of commercial and aerospace & defense applications. 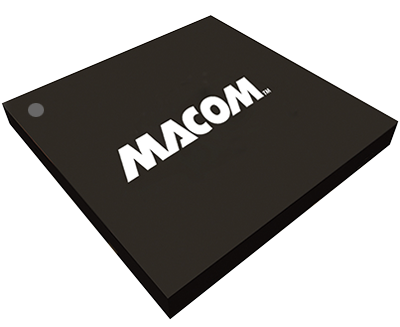 MACOM’s distributed amplifier family covers frequency ranges from 30 KHz to 40 GHz and are offered in both bare die and standard plastic packages. These devices offer an excellent combination of broadband performance, ease of use and low cost.